Great to work with Neils from Leon Francis Farrow and his partner Chandra for their breezy, inspired new inde band The Pivettas! It was seems like another lifetime ago now I got to hole up in an old German farmhouse with these lovely and talented folks to record this gorgeous, haunting E.P. Happy for it to be out in the world finally. 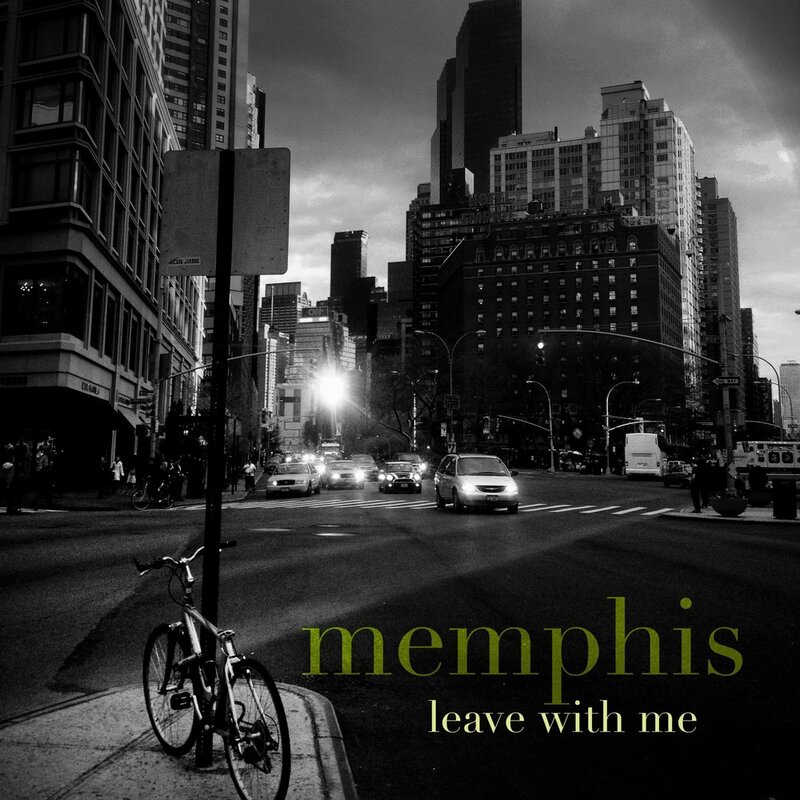 Couldn’t be more thrilled to have co-produced and played a bunch of instruments on the new Memphis album alongside Chris Dumont, Torquil Campbell (Stars, Broken Social Scene) and a bunch of other talented folks! Happy to have worked again with Tricia Kanne from Minipop on a solo E.P. I produced, mixed, mastered and played most of the instruments on these lovely songs of hers. Amazing video from the last Cata Hari record I mixed! Put on some good headphones and put your monitor in full screen! Rockin' second single from the Leon Francis Farrow record I produced! Fantastic video from the Open Water Collective E.P. I mixed! Just mixed for the debut song for La Push! I mixed the latest album from Croatia's My Buddy Moose. Here's the great, funny video for the single "Terrible Place"
The mixes I did for Seattle's Fotoform are finally out. Proud to have mixed half this record. Here's a song I wrote and produced alongside Hamburg's Anika Reichert. We also produced the video together! Stoked to have spent the fall touring Europe with these dudes! Rehearsing for our euro tour today in Hamburg. Tour starts in London in a few days!